The plain design makes this skirt ideal for mixing together with new spring/summer pieces as well as your existing wardrobe. The strong Atlantic blue colour makes anything look fabulous; bringing together your outfit to keep you turning heads this season. You get a flattering and laid back loose fit look at the front with split sides and an elastic back for added comfort. 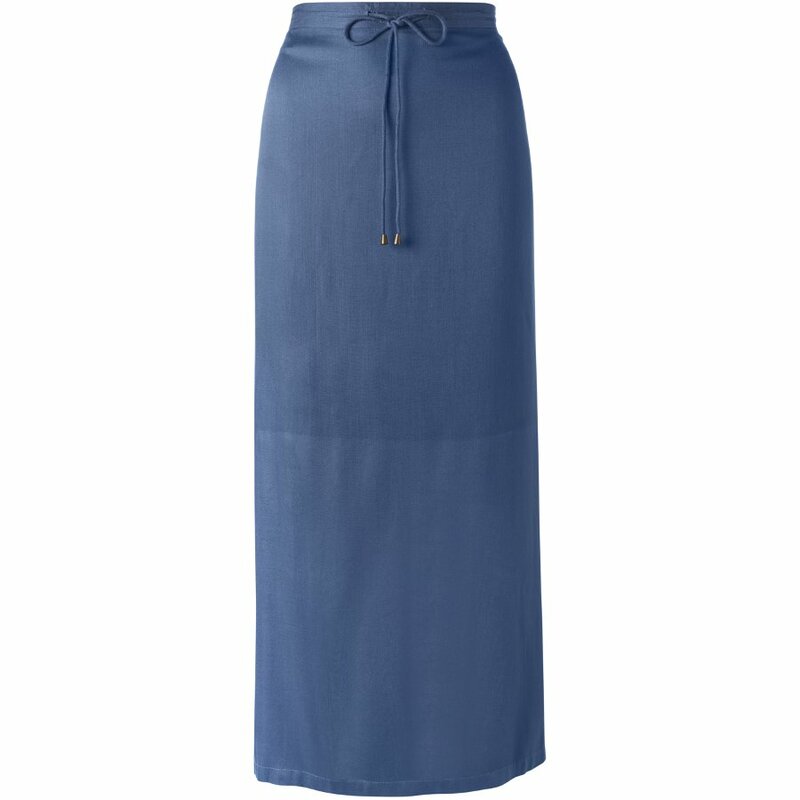 Combining summertime chic with lavish comfort makes this Nomads long skirt the perfect wardrobe mainstay this season. The Nomads Plain Long Skirt - Atlantic product ethics are indicated below. To learn more about these product ethics and to see related products, follow the links below. There are currently no questions to display about Nomads Plain Long Skirt - Atlantic.